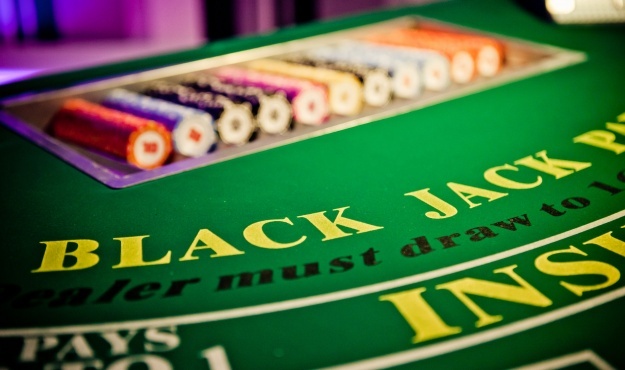 “Place your bets please!” In the hushed, plush atmosphere of a casino, recreated in your hotel or other evening venue, feel the thrill of playing Roulette, Black Jack, Craps or Texas Hold’em Poker. Croupiers show participants different dice, ball and card games, then invite them to play freely between the gaming tables. At the end of the evening, players can exchange the casino chips they have won for surprise gifts during a « blind » auction run by an auctioneer!